Since it will likely bee about two months before I can get the full report up, here's a quick peek at the action. 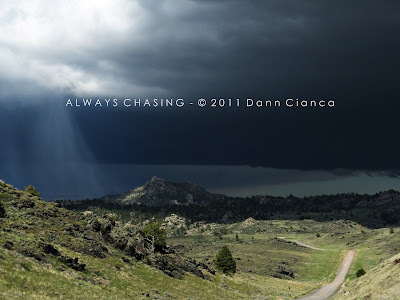 I chased with Scott Hammel and my forecast target was Chugwater, Wyoming. We were chasing post-frontal upslope and I liked southeast Wyoming based on model output and pattern recognition from similar setups. 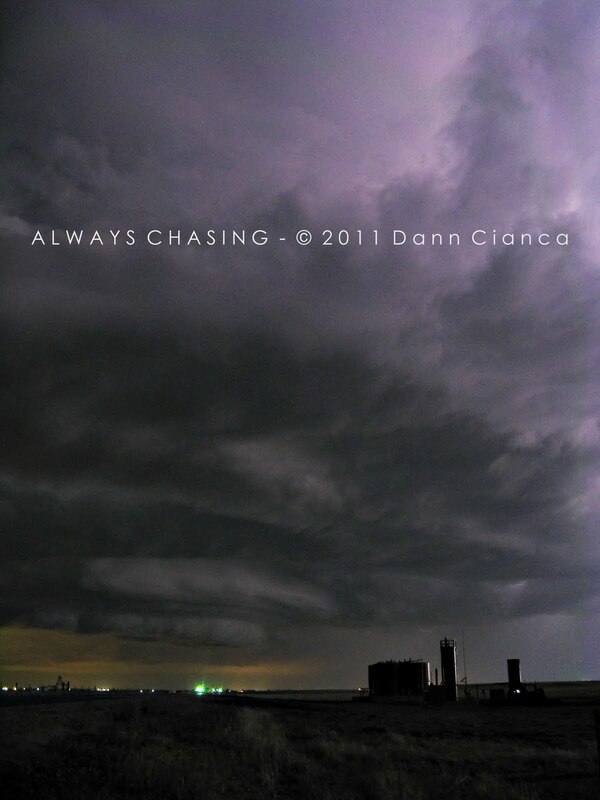 Though the moisture was lacking, the vertical sheer was great for supercells with nice structure. Storms initiated on the Laramie Mountains just to our west. We intercepted a storm in the mountains and then followed it back out, thoroughly enjoying its hail core and that of a subsequent storm that formed to its south. 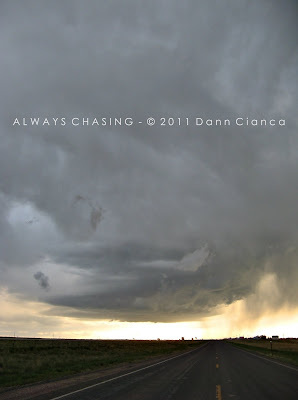 Eventually, we dropped south and intercepted another beautiful supercell near Cheyenne that evening. 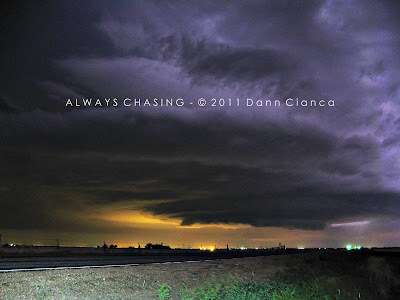 And then a fourth beautiful supercell near Greeley, Colorado later on that night. 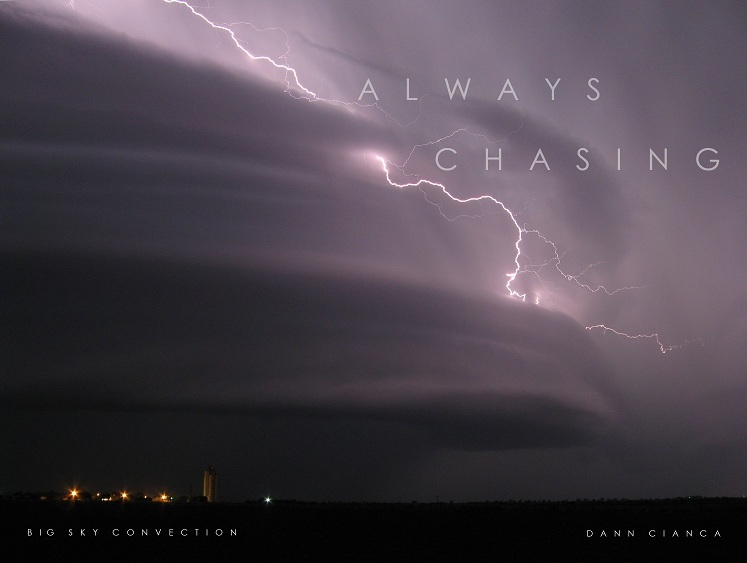 It was easily the most photogenic chase of the year, even though none of the storms really made much of an attempt to produce a tornado. Back side of a supercell over the southern Laramie Mountains. Hail fog just east of Bordeaux, Wyoming. Greeley, Colorado supercell with a quasi-wedding cake-style mesocyclone. All in all, it was an absolutely awesome chase. 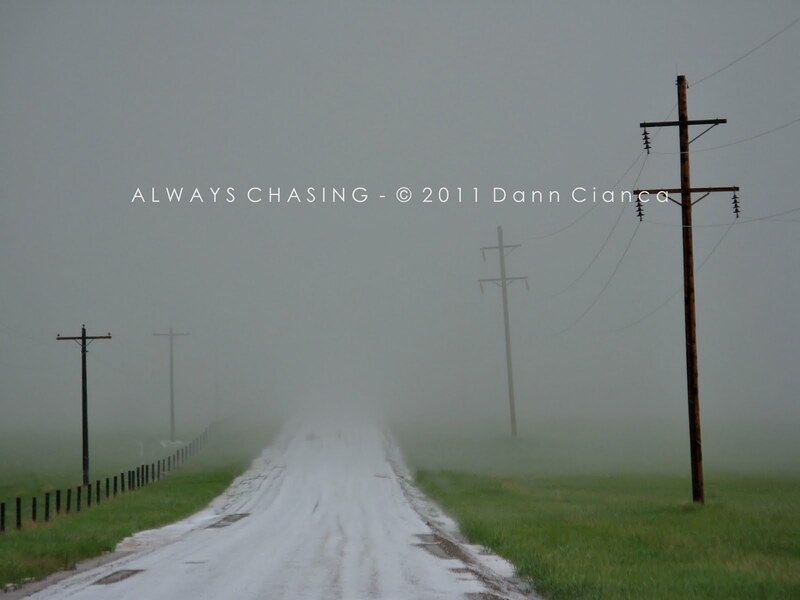 Even encountered three inch diameter hail patties in Wheatland, Wyoming. They were basically conglomerates of much smaller hail that flattened out but remained intact upon impact with the ground (in some areas). That was the first time I have seen hail of that fashion. Beautiful storms Dann, sounds like a fun trip. 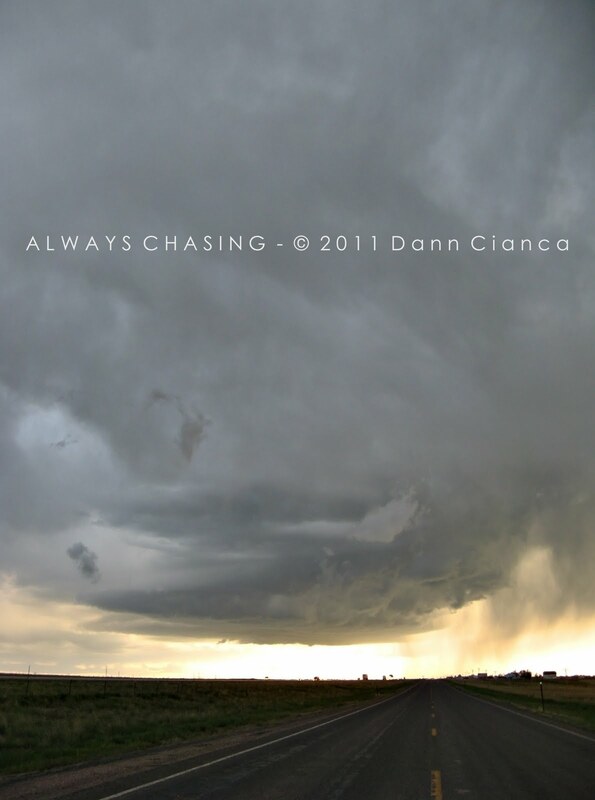 Glad to see you are getting a chance to do some chasing. Thanks Boomer... I honestly never thought I'd get good storms like this this year, so I definitely feel lucky! This has been a great summer for storms in Colorado. We have had several cells like this around Elizabeth. Thanks for sharing these awesome photos! I appreciate you stopping by. Wish I could have spent more time on the Front Range this year. Perhaps next!